William McGloin helps businesses and individuals navigate and successfully resolve their complex legal issues through advocacy, risk management and, when needed, litigation. Bill has earned a reputation as an intelligent, thorough and aggressive advocate for his clients. In particular, Bill has a deep appreciation of the unique issues associated with professional liability litigation and the devastating impact such matters can have on the professional faced with serious allegations of professional fault. Sensitive to these issues, he works tirelessly to achieve swift, successful and cost-effective results for his clients. Bill brings more than 25 years of experience to bear for professionals and companies in diverse industries. His outstanding track record of successful outcomes across the full spectrum of civil matters includes professional liability, general liability, products liability, construction defect, wrongful death, premises liability and transportation matters. He counts among his clients lawyers, architects, engineers, land surveyors, physicians and other medical providers, dentists, accountants, real estate agents and brokers. Bill’s legal malpractice experience covers claims arising out of commercial disputes, matrimonial actions, real estate transactions and foreclosures, wills and trusts, personal injury matters, Fair Debt Collection Practices Act claims and other professional services provided by lawyers. He also represents architects and engineers in assorted claims for personal injury, property damage and economic loss related to design, construction and project management disputes. Likewise, healthcare professionals — including chiropractors, long term care facilities, home health care agencies, podiatrists and psychologists — rely on Bill’s counsel regarding liability matters. 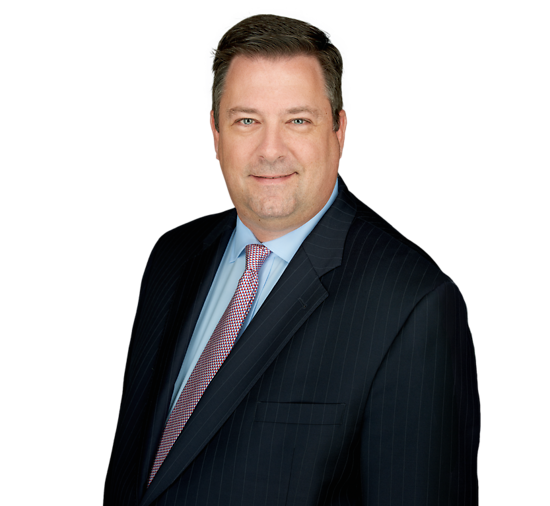 In addition to his litigation practice, Bill frequently advises clients on risk avoidance and ethics issues. Bill practices in state and federal courts in both New Jersey and New York, and represents clients in arbitration and mediation and other alternative dispute resolution forums. He also has extensive experience representing professionals before administrative agencies such as the New Jersey State Board of Professional Engineers and Land Surveyors, the New Jersey State Board of Architects, the New Jersey State Board of Dentistry and the New Jersey State Board of Nursing.